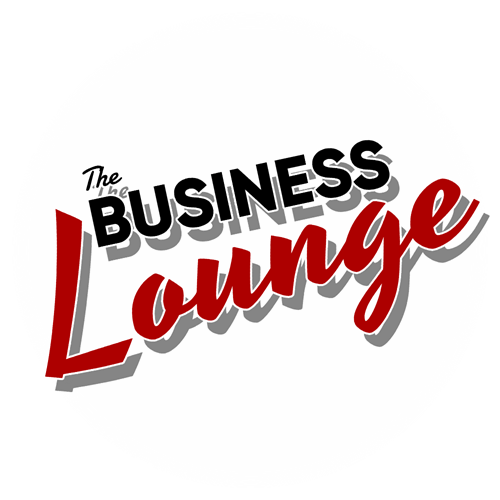 Build your network with the Business Lounge! This is your chance to meet other members of the Business Lounge Network and build your connections through our diverse and engaged community of business professionals. This event is open to all Business Lounge members or those curious about the Business Lounge Network. If you have questions about any of our events, need more information or would like to submit a suggestion for a future event, or would like more information, Tom McNulty at tom@businessloungenetwork.com or by calling 708-525-2562. The Business Lounge and O'Flaherty Law are proud to host a variety of events for members of our community and we would love for you to be our guest.